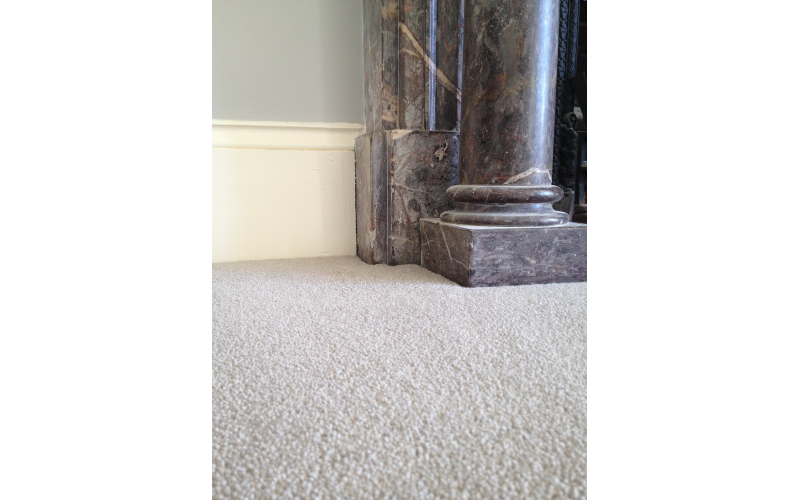 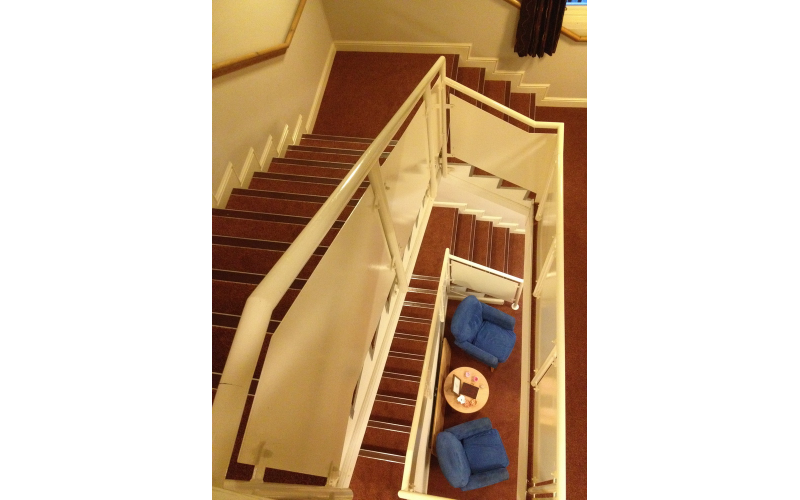 We have direct accounts with major carpet manufacturers such as Cormar, Westex, Penthouse and Mayfield to name a few. 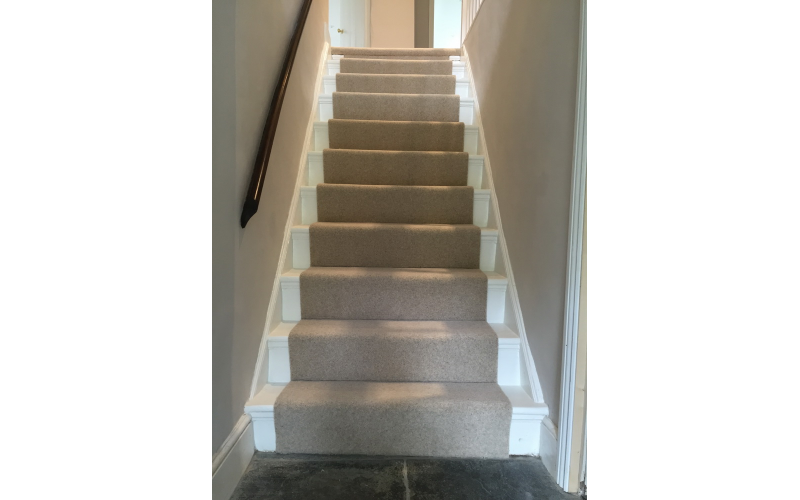 Direct buying and low overheads equals great value for money. 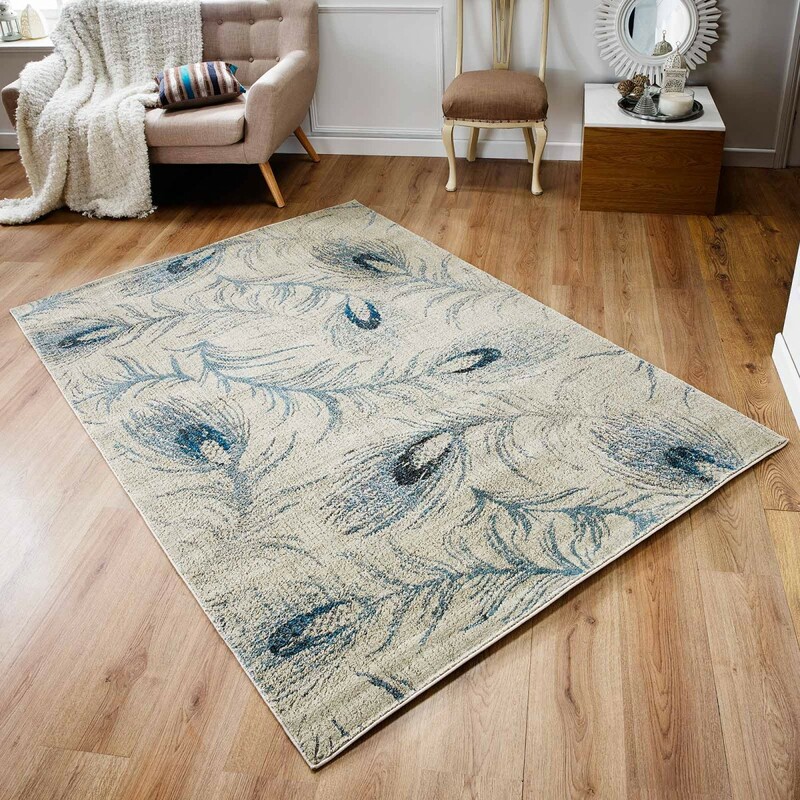 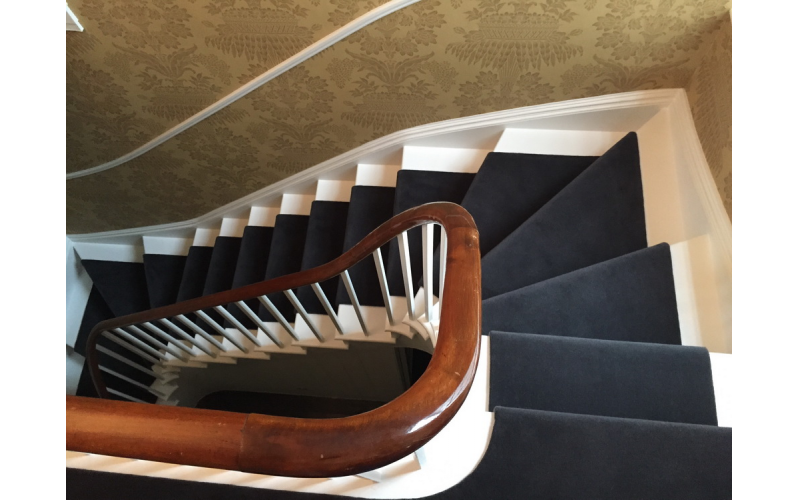 We have an extensive range of carpets to suit every taste, style and budget, from the contemporary to the traditional, many are available in a choice of widths and multiple qualities. 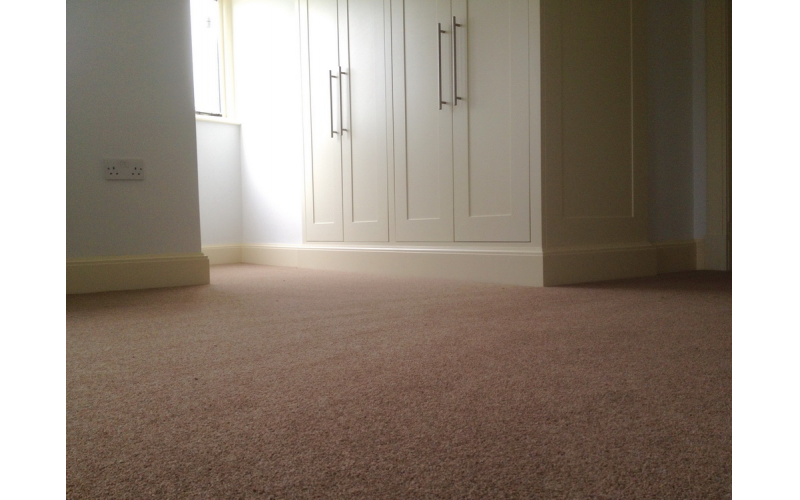 Famous brand names such as Penthouse, Westex, Cormar, Alternative Flooring, Georgian and Tomkinson to name a few are all available. 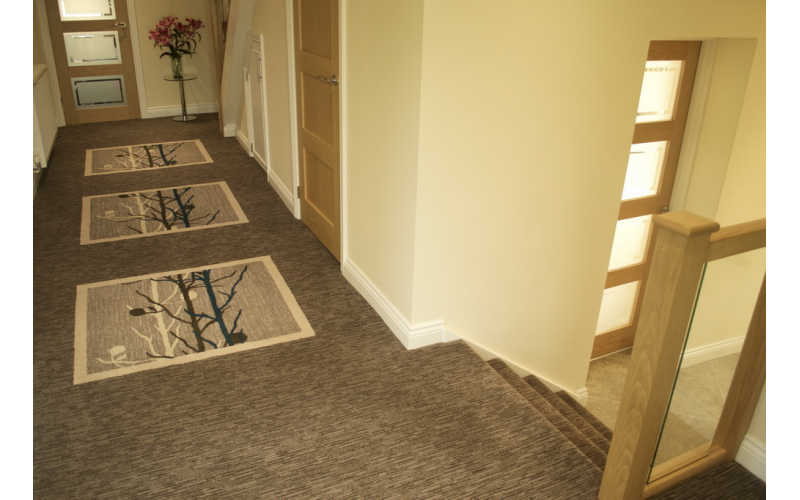 We have thousands of samples of twists, velvets, saxony, patterned, loop and natural carpets such as coir, sisal, seagrass and jute and to choose from. 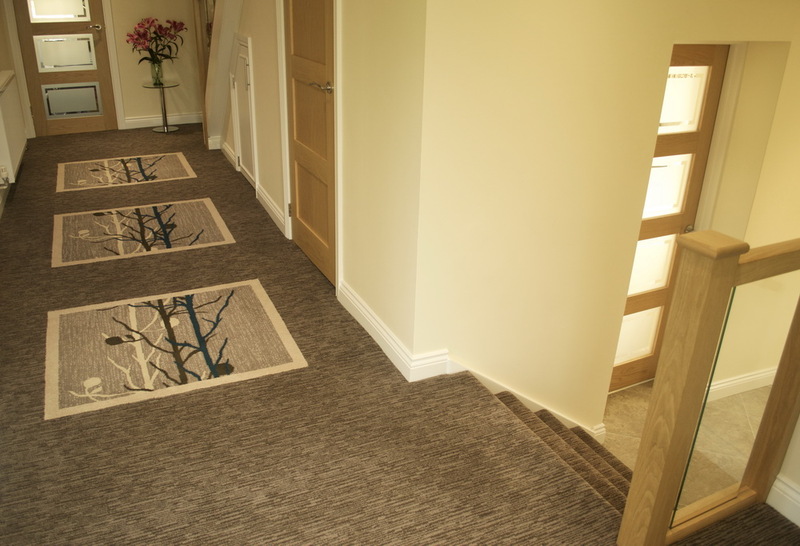 Artificial Grass - Ideal for patios, decked areas or lawns - no need to cut the grass again. 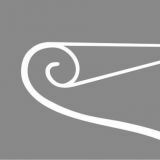 No one will know your manicured, weed free lawn is not grass, they can look that good! 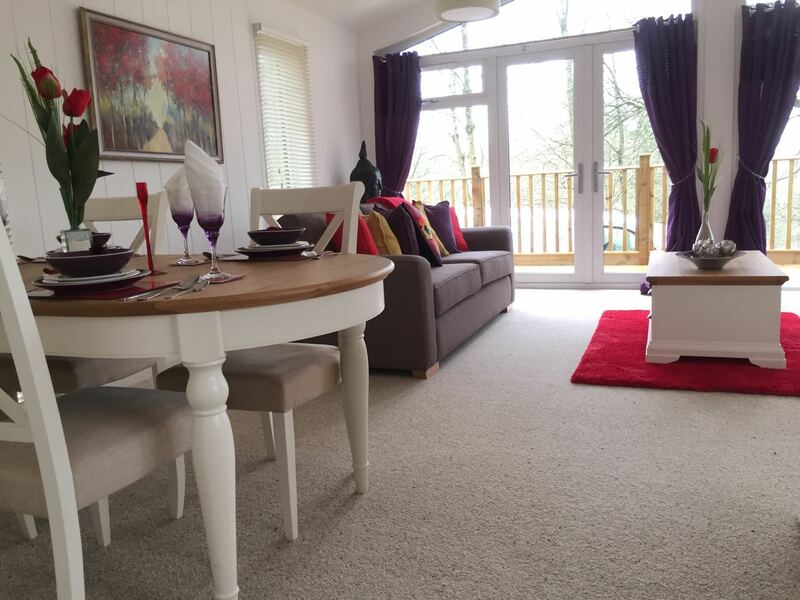 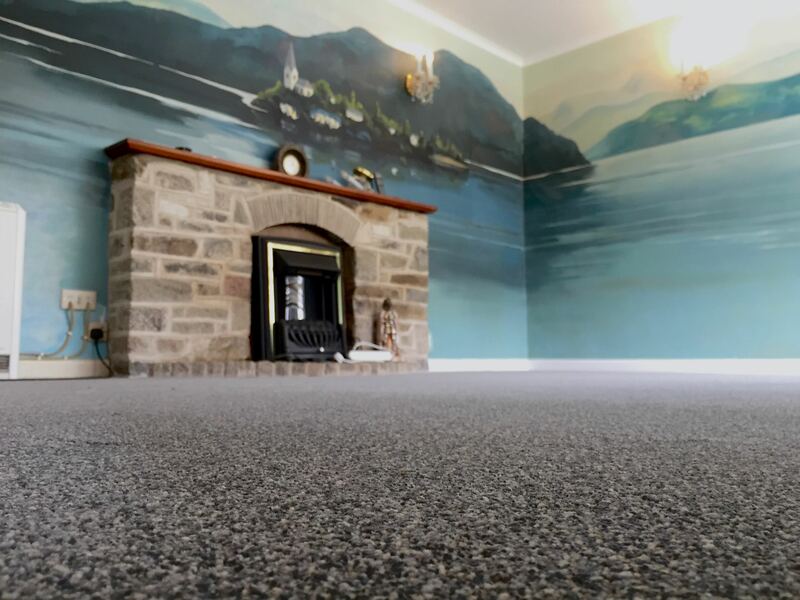 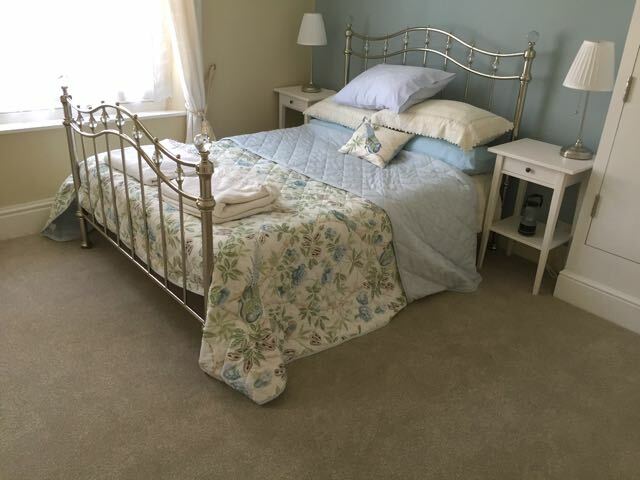 We also carry an extensive range of budget carpets which are hardwearing and practical, ideally suited to the rental market or for those more budget conscious. 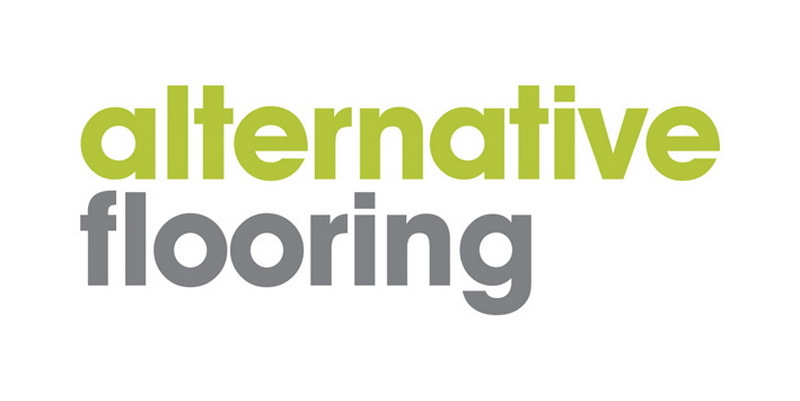 THE alternative flooring company, their ethos and ideas focus on creativity and performance using the finest natural fibres. 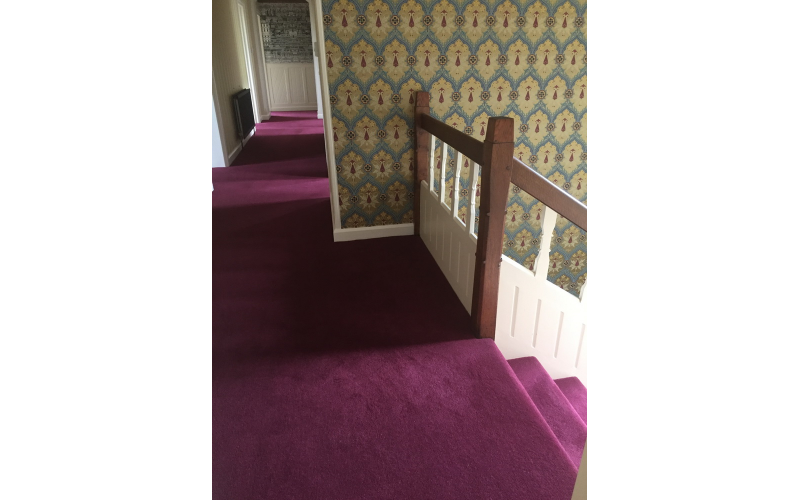 Design and manufacture contemporary carpets with outstanding performance for the healthcare, commercial, education and hospitality sectors. 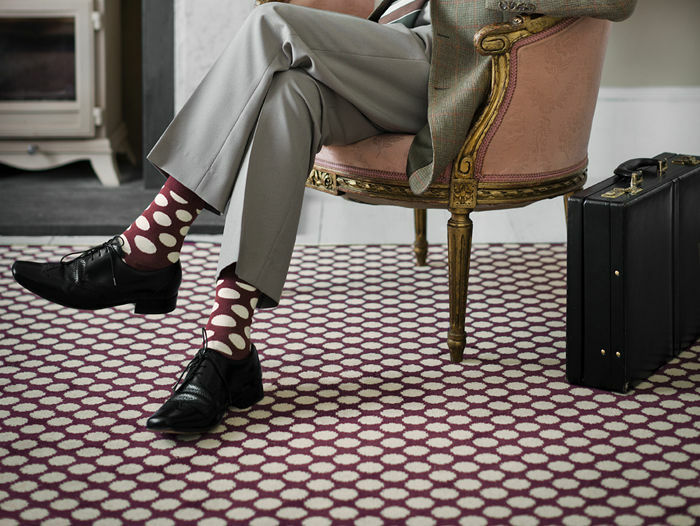 For over a century, the Victoria Carpets brand has been synonymous with innovative carpets of the finest quality. 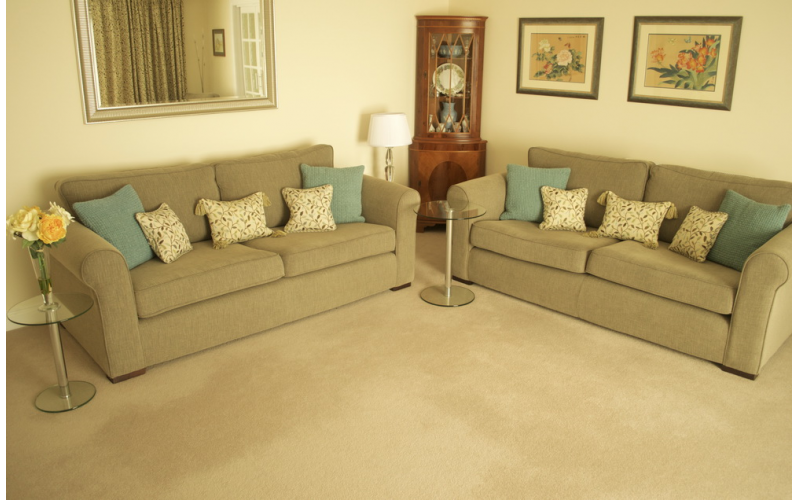 A leading manufacturer of high-quality, stain free carpets with a reputation as one of the best carpet manufacturers in the business.